Feel free to contact us at jobsmalaysia.info@gmail.com if you have any queries / questions to us. 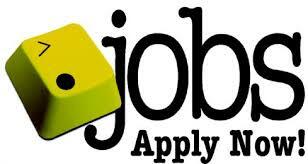 We also provide free jobs info in our blog https://jobs.index.my. Just send us your scholarships information in detail and we will post in our web and our social media.